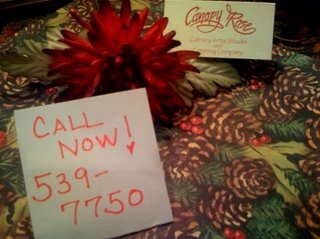 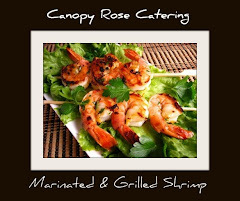 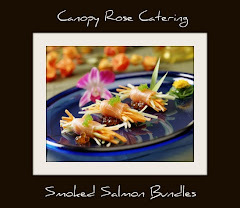 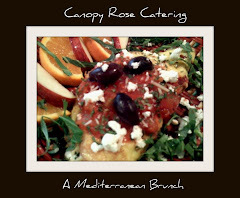 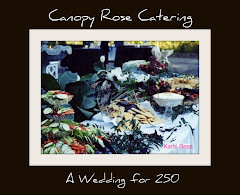 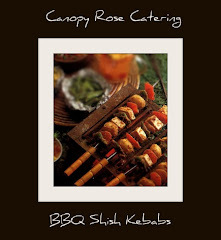 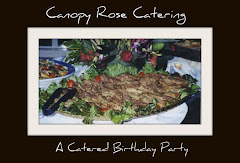 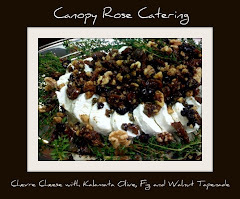 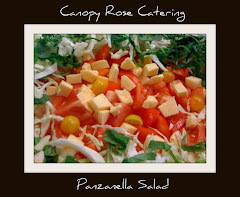 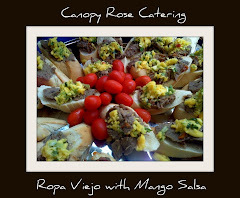 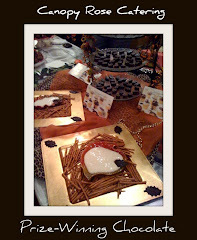 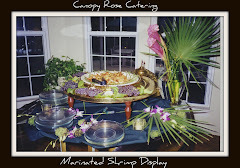 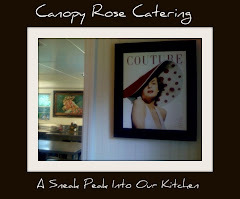 Just in time for the national conventions, Canopy Rose, a caterer and special event company in the 4th largest state in America has cooked up some delicious campaign 2008 culinary fun! 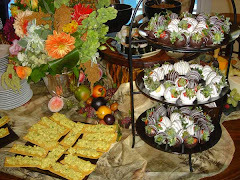 SElections 2008 features foods inspired by the backgrounds of Barack Obama and John McCain, the two contenders for President of the United States. 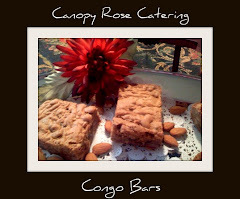 The contemporary flavors of Kenya, Hawaii and Midwestern America represent Obama. 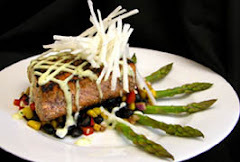 While the vintage flavors drawn from the 1930's and 1940's,the Panama Canal, Viet Nam and Southwestern America represent the senior McCain. 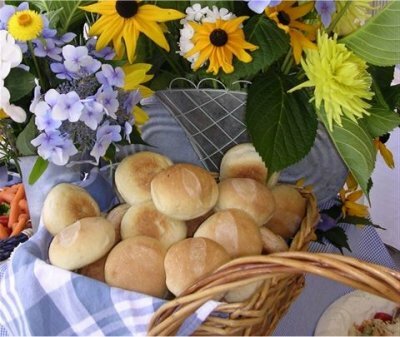 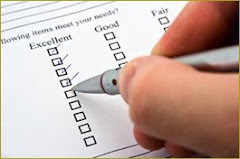 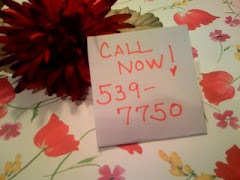 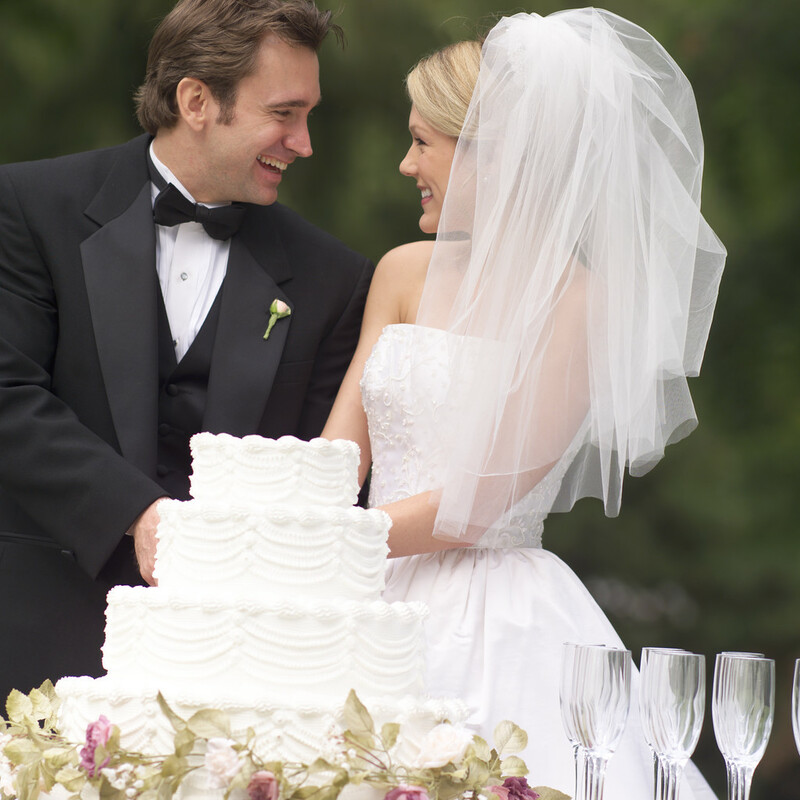 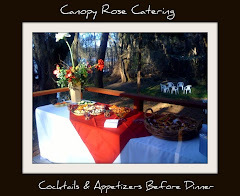 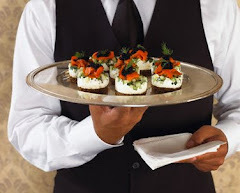 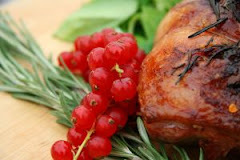 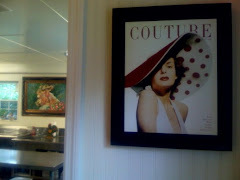 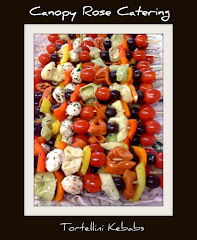 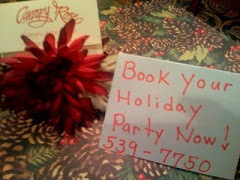 These menus are available for catered events in Tallahassee and the surrounding communities of North Florida and South Georgia.